Our wide range of online dementia courses are the perfect choice for anyone working in the healthcare sector. Dementia is a term that is used to describe a variety of symptoms including memory loss, problems with reasoning, perception and communication skills. 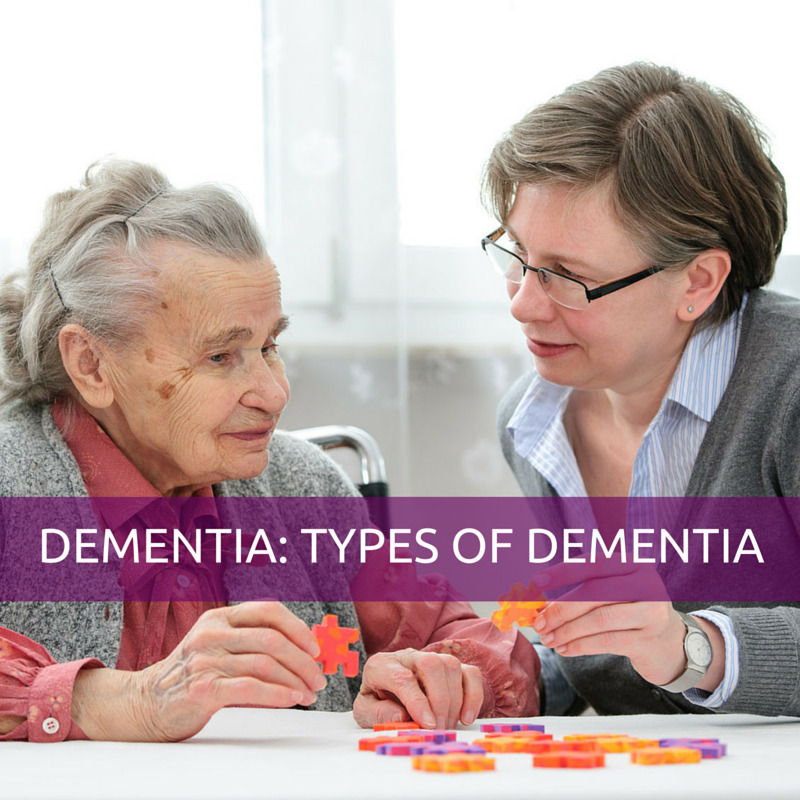 This online course will describe the different types of Dementia. This online Dementia: Types of Dementia course is ideal for staff, in the care environment, working with people suffering from dementia. This e-learning course has been designed to help learners understand the skills and knowledge important for working within Health and Social Care settings. Those enrolled on the course will gain under-pinning knowledge of dementia and how to assist the individuals with managing the disease. This module has been designed to help you understand what Dementia is, the different types of dementia, how to diagnose dementia and how to care for people with Dementia.